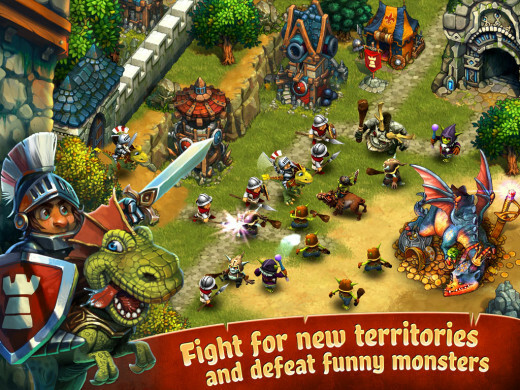 Tribez and Castles is a facebook game based on a previous game called Tribez. 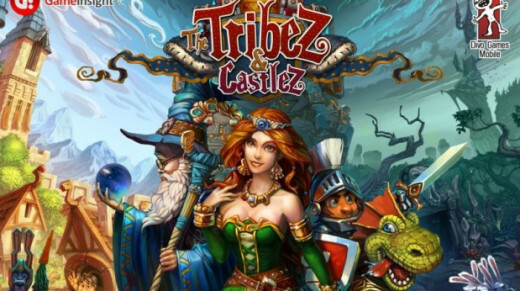 Just as in the first game Tribez and Castles works around building a town and decorating it to your liking. Just as there was in my previous facebook game reviews, there are many different aspects about this game and they all must be looked at individually so that we may rate this thing properly. and with that, perhaps it would be best to move on to the first part of this review. 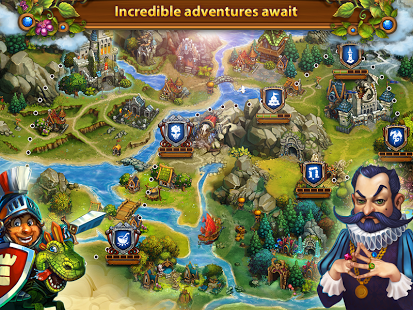 Yes this game does have a story that is explained through the prince the wizard and lady Aurora, but to be frank you will probably pay no real attention to the story for it is just merely excuses to get you to build houses, taverns and varies other buildings as you progress through the game. 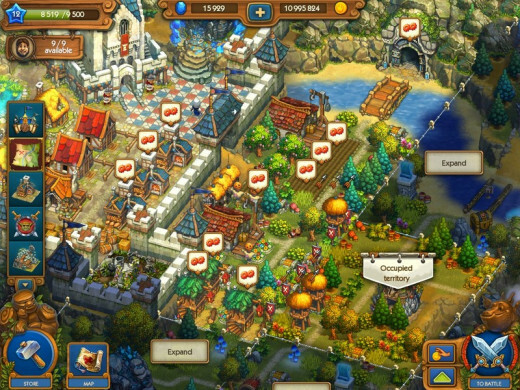 Although baring what I said in mind it does get very annoying taping through all the text boxes to get on with managing your village, although that is by far not the most annoying thing to tap through given that they don't talk that long and often times may even have some good humor in the text. The village is probably the main attraction of the game, you can build it and layout the intire village however you want with but a few minor exceptions such as. * You can't move the castle, but you can upgrade it. * Houses have to be in walled areas. * Industrial buildings can't be inside the walls. That's it, beyond that you can design your village however you want. In order to get some buildings you will have to upgrade your castle, and in order to have everything working you will need more men which of course means more houses and you will get more materials simply by upgrading your industrial buildings. Which speaking of, there are 4 different types of buildings. * Residential such as houses. * Industrial such as Lumber mills and Querries. * Trade and Entertainment such as Taverns and Bakeries. There are many different buildings and businesses in all four and there are decorations that help with make things looks nice and may allow you to get new territory's as you play the game. The picture above is no joke, sometimes you do have to battle in order to progress in the game and sometimes it takes several rounds that can be anything from 1 to 6 hours however you yourself don't have to do anything if your defenses buildings are placed in the right places. You can send your men out to fight but it will cost you food and it will take longer you could speed things up with Gems but those are not the easiest thing to collect and it is much faster to just let the archers or knights do there jobs. You have to battle quite a bit since you need some of the materials that they drop such as horns, rope or keys. Often times with the really long battles it is better to send them to the task and then come back hours later whent hey are finished and given that they can be 12 hour projects this really is almost the only option. 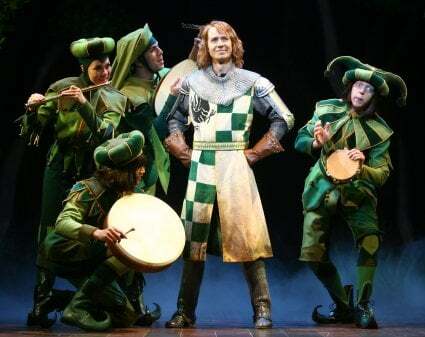 Sir Robin and his minstrels in Spamalot. I find the music to be very calming as you play the game, it does spike up to a different tune when you are in battle which is all the more reason to end the battle quickly. I am sorry about the photo above as I couldn't find a better matching picture that goes with the music used in this game. As you would expect from the photo above, the music is kinda like a medieval sort of tune which I think is nice and befitting to the style and layout of the game. 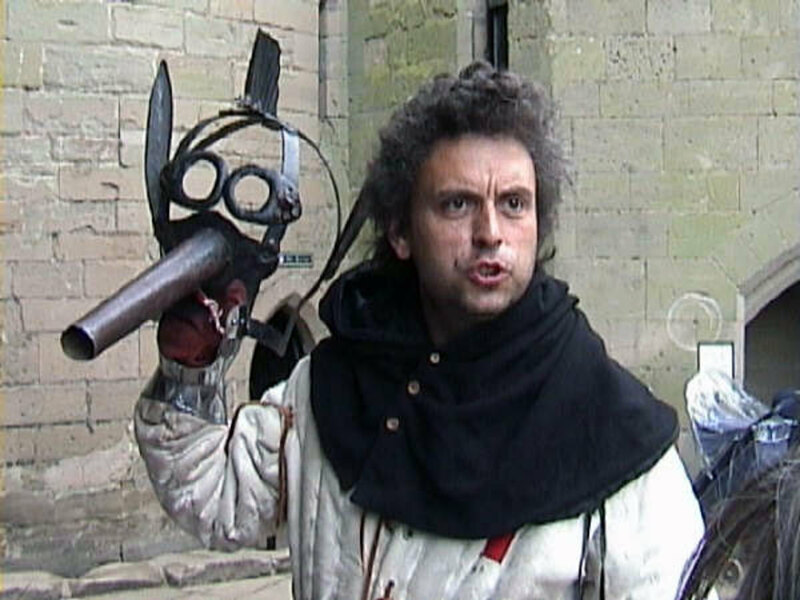 If you have seen the Lord of the Rings by Peter Jackson then you have a very good idea about what I mean by medieval music. As you play the game you will be given quest quest that you could complete in order to advance you village and game play. No quest have a timer except for the map quest but they give you 9 to 7 hours to comeback and complete (although the timer will shorten depending on the level in the map although the prizes at the end are that much better) whatever task you had your men working on. Most task or quest are very simple such as complete 10 wishes at the bakery or explore new territory. Just read what they want you to do and think about what would work best for you at the current time and how fast you can do it and you should be fine although if the task is something like cut down 8 trees then hope to it, why not? Story mode quest are labeled in red while everything else is blue but none of them have a timer so kick back and relax no one is rushing you. The battle is probably this game's weakest link but that being said even that is not so bad. This is the best game if you are a very busy person given that nearly everything takes a few hours sometimes even a whole day to complete which makes it great if you can set them up on a task and then take care of whatever it is you need to do, then comeback and see that they are done and even waving at you or perhaps cheering for your return to your glorious kingdom of your design. Do you think this review was fare? I like this game although the pop ups in the beginning get very annoying, of course these are all things that could help you if you have Gems or deep pockets however some of them are just ads for other games, and you have to click through anything from 3 to 6 of these just to get on with the game. This is not technically part of the game play but I think everyone should know about it.Thank you all for reading this review and if you have any questions then feel free to leave a comment. 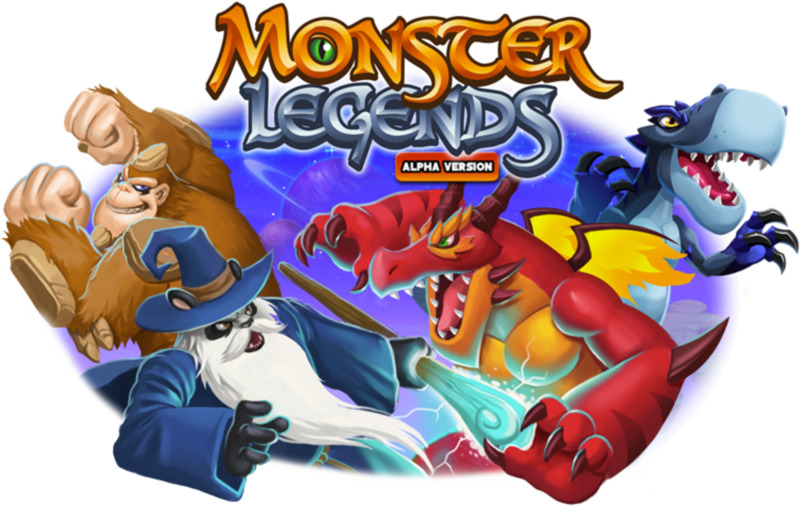 Attention players, I would strongly advise that you play this game at a slow and even pace or else you may spend your gems on something that you didn't want or need. I was checking out my village when an offer poppet up to clear everything and give me all the resources from it. I not only lost 440 gems but I lost the giant trees that I just simply built around because of how neat they looked. Now as I look at my village I feel that it as lost its sole, so please be careful and be patient when playing this game.